It is difficult to gauge which multinational companies are leaders and laggards when it comes to human rights. But a report issued today makes an attempt. The study, a shared effort by Aviva Investors, the United Kingdom NGO Business and Human Rights Resource Center (BHRRC), and several other nonprofits and European governments, looks at some of the world’s best-known and largest companies in an attempt to give a snapshot of their human rights performance. The report’s authors say they aim to catalyze a discussion between these firms and their shareholders. But don’t expect many companies to tout the results of this survey, the Corporate Human Rights Benchmark (CHRB), any time soon. The report has some surprises, especially to some companies that landed on “best places to work” rankings over the years. The average score was 28.7 percent. Only three companies scored higher than 60 percent. The report's authors acknowledge that developing a strong human rights policy can take time. 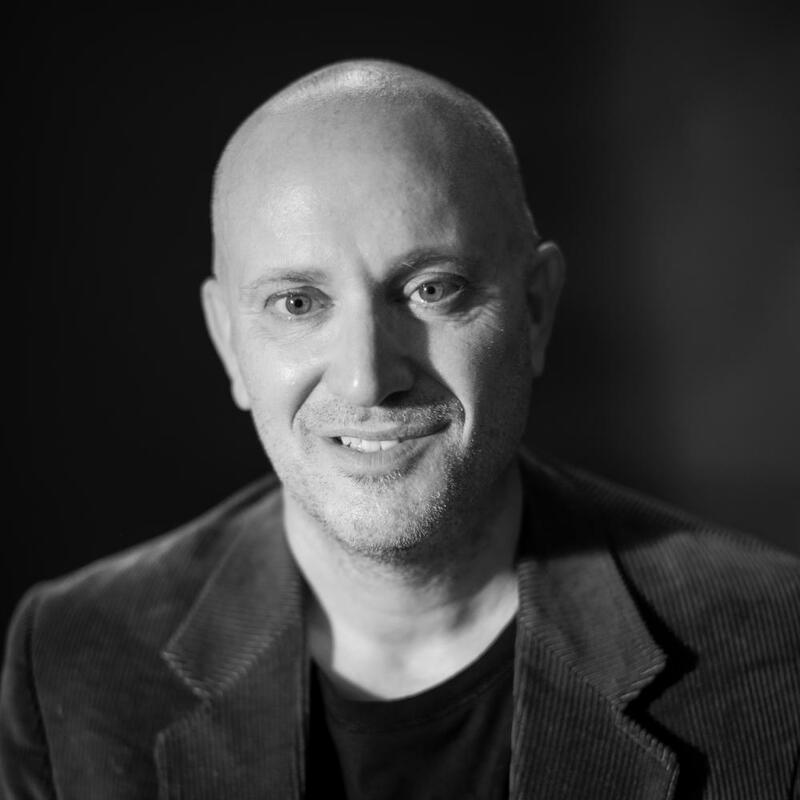 Furthermore, complicated supply chains mean that companies do not always have control over what can happen during the journey a product takes before it arrives in the market. Nevertheless, there is much work ahead, says the chair of the CHRB. The report scores companies on six overall indicators (as shown above). Companies’ human rights practices and their responses to human rights abuse allegations were given higher weightings. In addition, the researchers surveyed these firms’ overall corporate governance, transparency and remedies to address any human rights grievances. Researchers evaluated companies in three sectors that are often linked to human rights violations: fashion and apparel, food and agriculture, and the mining and extractive industries. 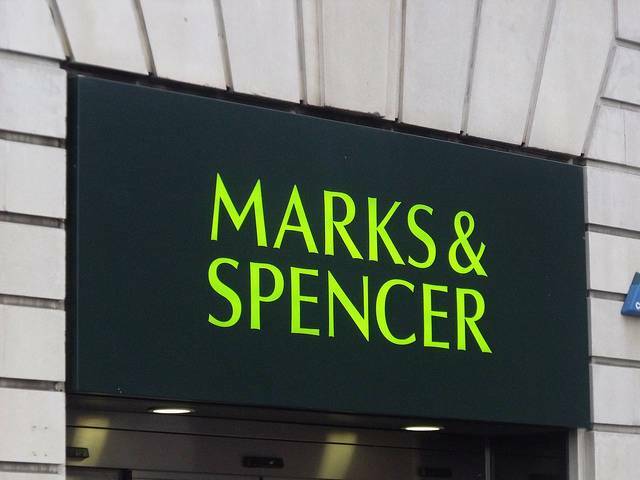 One clear leader, as mentioned throughout the study, was Marks and Spencer (M&S). The U.K. retail giant -- which, according to its most recent annual report, actually generates more revenue from food sales than clothing -- stands out among its peers within both the apparel and food industries. The company made high marks by frankly and openly discussing human rights challenges across its supply chain at the board of directors’ level, outlining a clear commitment to combatting such abuses, and putting incentives in place so that executives and managers will actually treat these problems seriously. The department store chain also scored big for implementing explicit policies that prohibit retaliation against anyone who files a human rights-related complaint against the company or one of its suppliers. Ranking slightly behind M&S were H&M and Adidas. H&M, which recently announced that it would push its suppliers to pay workers digitally instead of with cash, was one example of a company that maps out and discloses its supply chain publicly. The fast-fashion giant also said it is in discussion with suppliers about living wage guidelines (though no company in this survey provided an public example of how it is doing so). The German athletic outfitter Adidas is one company BHRRC has called out in the past for taking an active approach to stamp out forced labor from its supply chain. This new report calls out the company for being one of the few to not only have a strong human rights commitment, but to also implement effective monitoring across its supplier base as well. Clothing retailers, however, were often laggards in this survey. One example is Costco, which as a sterling reputation here in the U.S. for how it treats its employees, both with wages and healthcare benefits. But among its peers in both food and apparel, the big-box chain scored little more than a big goose egg. As is the case with other low-scorers mentioned in this survey, the CHRB found a clear correlation between the lack of public commitments and the company's overall human rights performance. The American retail chains Macy’s and Kohl’s rounded out the list of apparel companies with weak or non-existent human rights guidelines. When evaluating global food companies, Unilever and Nestlé are just a few steps behind M&S. This may come as a surprise to critics of those companies’ performance on the human rights front. But again, the key here is transparency. Unilever was one of a handful of companies cited for aggressive tracking of human rights risks; Nestlé stood out for monitoring and tracking such abuses. On the other hand, the CHRB report did not look kindly on fast-food companies. McDonald’s and Yum! Brands were singled out for accomplishing practically nothing on human rights disclosures and actions. Considering the recent evidence suggesting that deforestation is on the upswing, and the links that the global meat industry has to the loss of forests impacts’ on human rights and local communities, these companies are at considerable risk of harming their already shaky brand reputations if they do not start more corrective action. Finally, the extractives industry has never had much of a reputation of respecting human rights and local communities, but the CHRB’s authors indicate that this sector is in the midst of a turnaround. BHP Billilton, the US$46 billion Anglo-Australian mining and oil behemoth, won high points across the board. The company is one of the few multinationals, along with fellow extractives companies Rio Tinto and Total, that have frameworks in place for engaging stakeholders by explaining the potential impact of their operations and products. And in the event a human rights complaint is logged against the company, BHP Billiton discloses how those cases are accelerated if necessary. Rio Tinto and Total were also noted as exemplar companies overall on human rights issues. As for state-owned companies, their public ownership did not necessarily translate into pubic transparency. Extractive giants China Petroleum and Chemical, along with India’s Oil and Natural Gas Corp., were lodged at the bottom of these rankings.